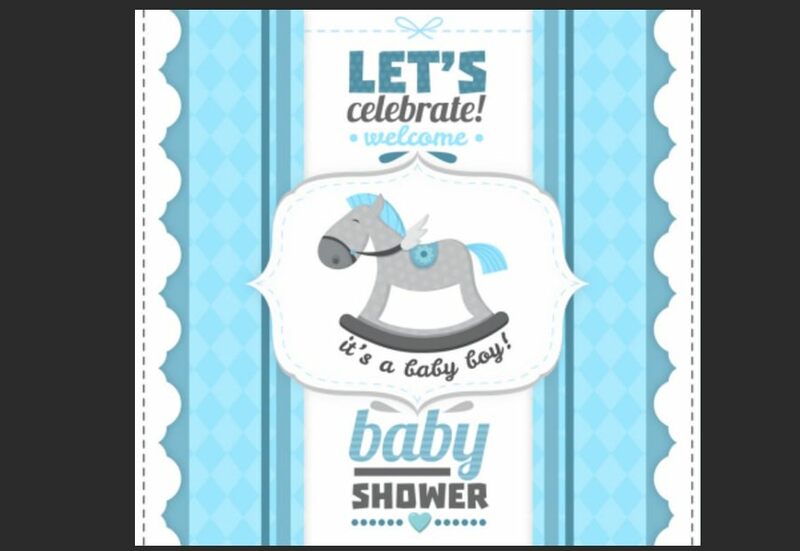 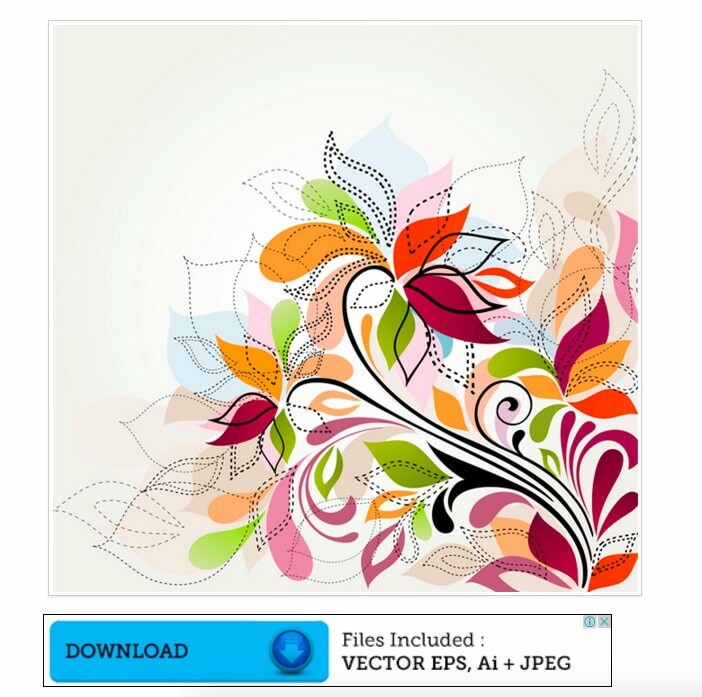 By Nancy Young in Graphics. 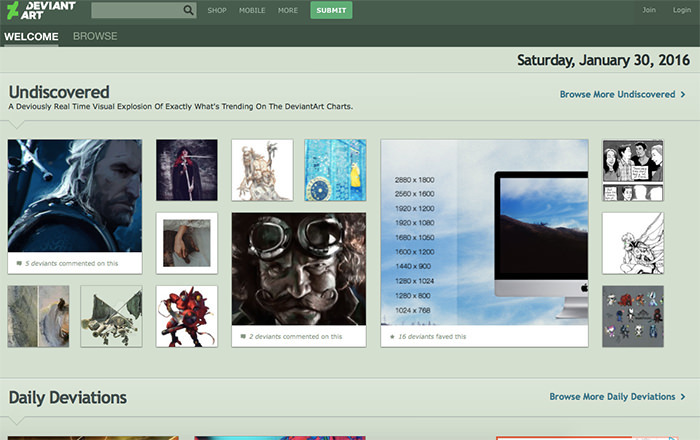 Updated on October 14, 2017 . 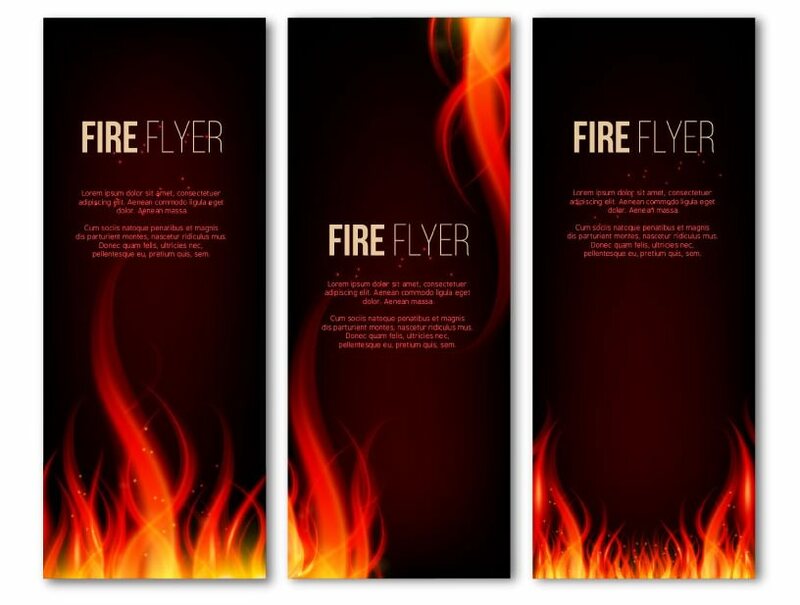 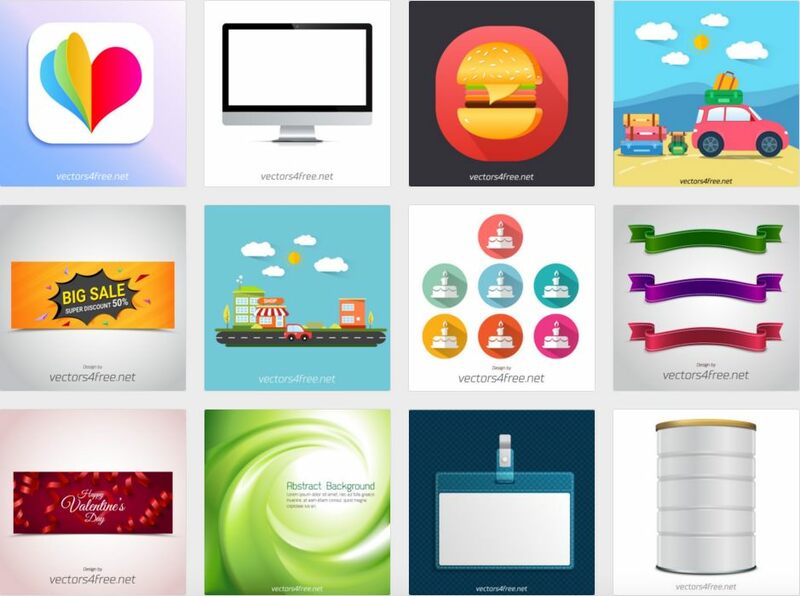 Unlike raster images, vector images are flexible and scalable enough to not lose quality when stretched out beyond their original size. 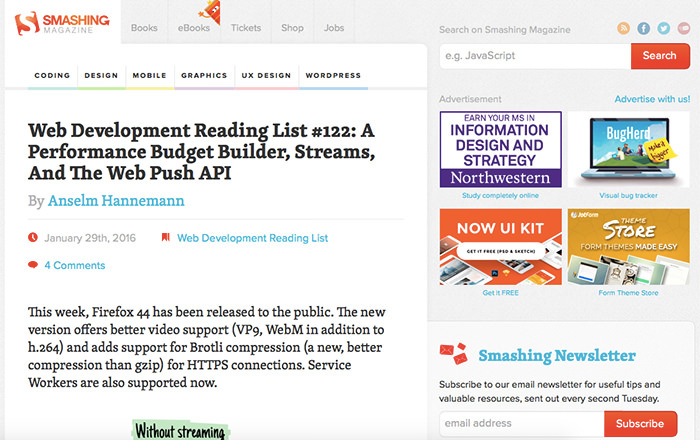 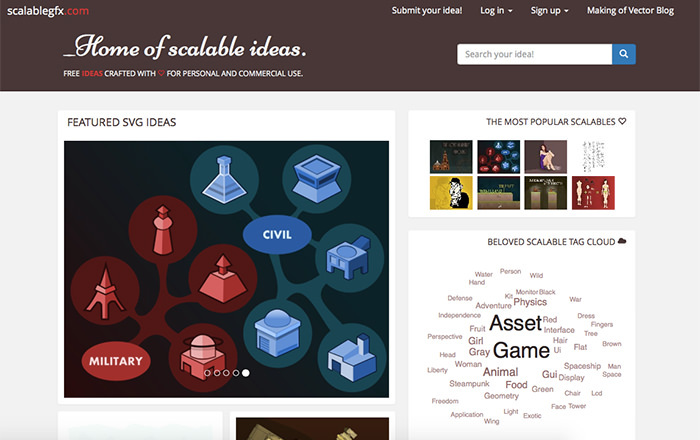 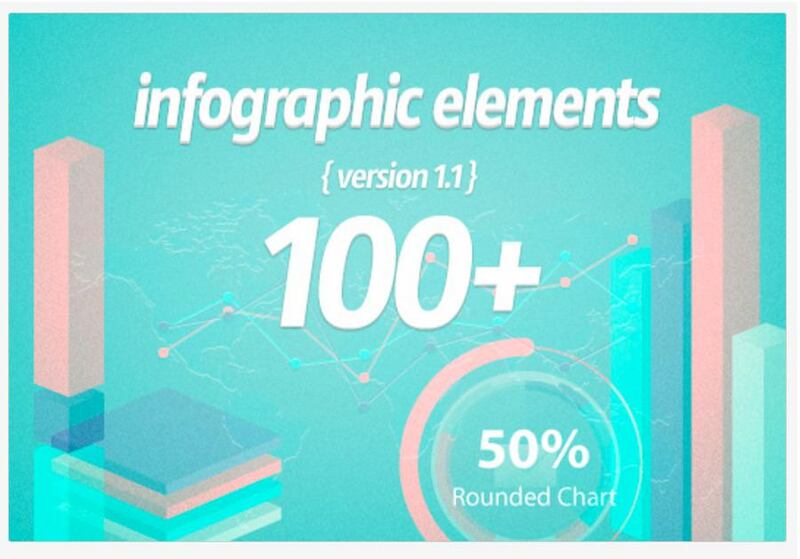 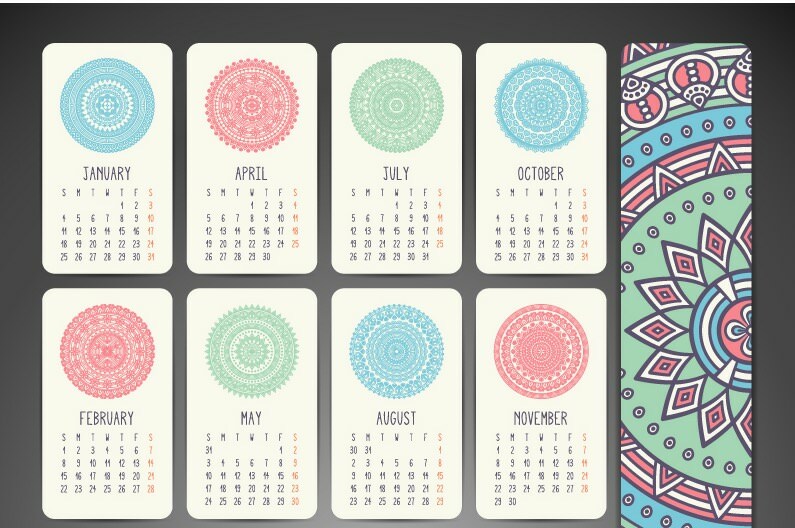 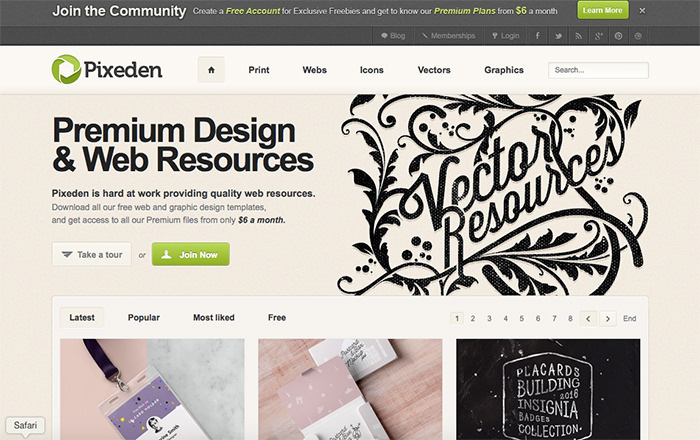 This makes it perfect for use for both web and print design. 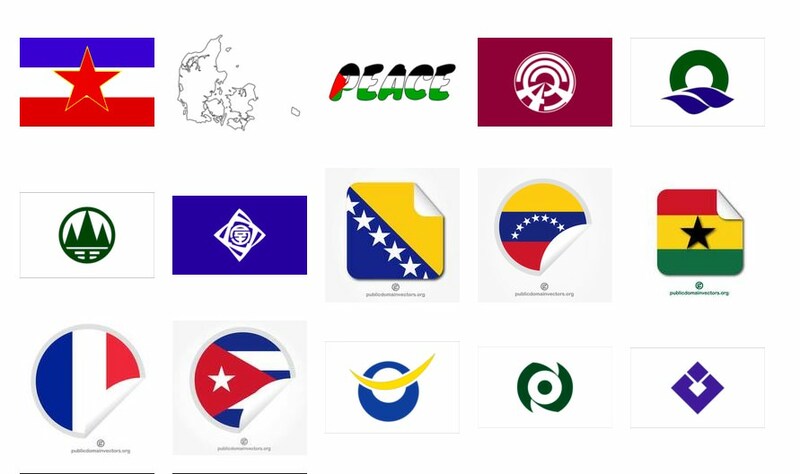 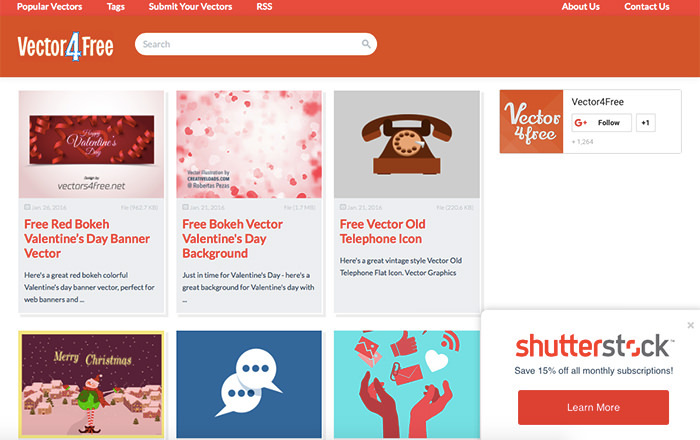 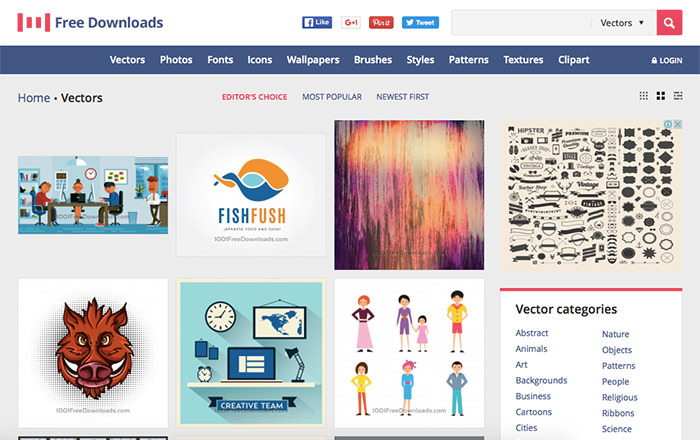 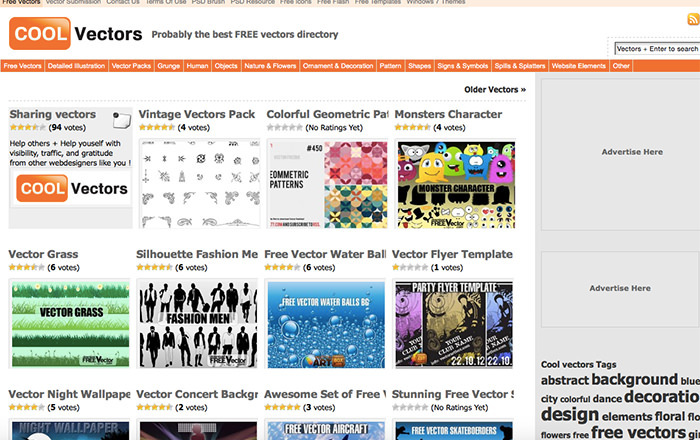 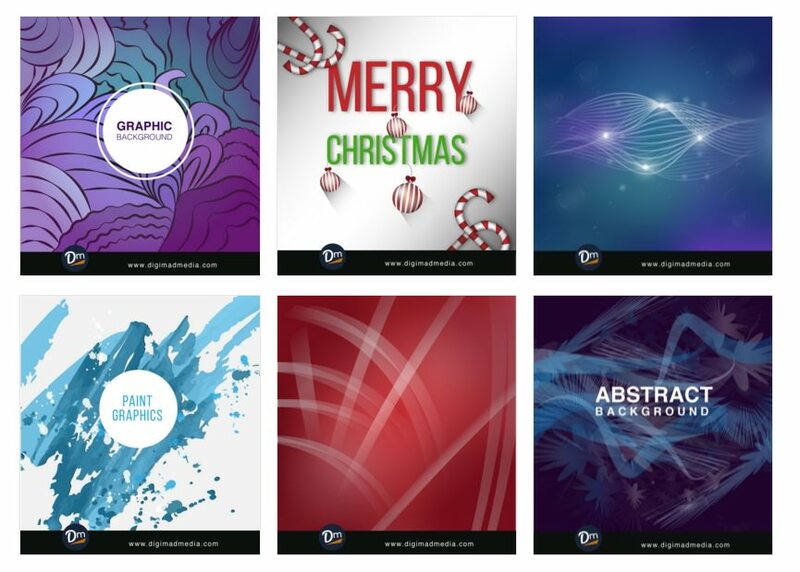 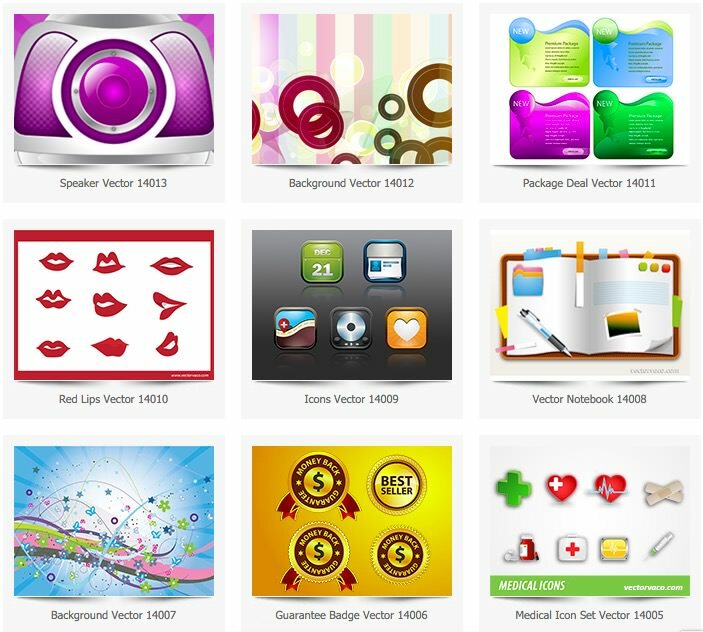 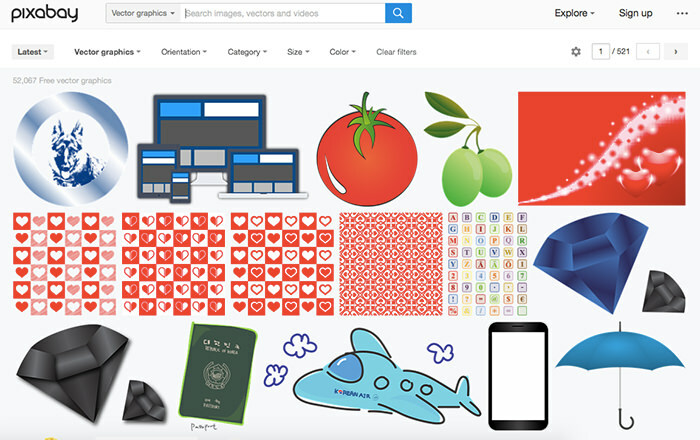 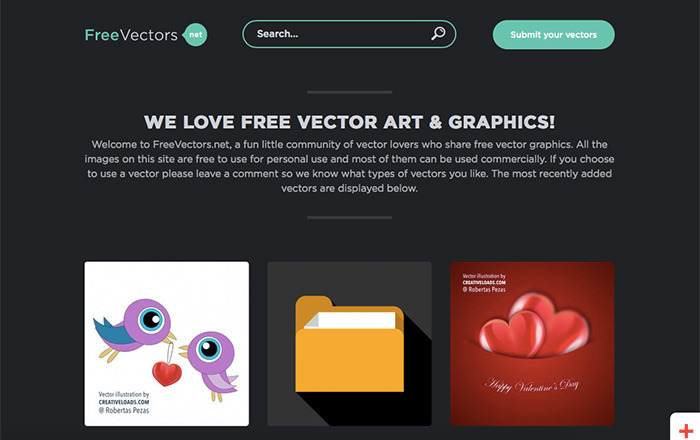 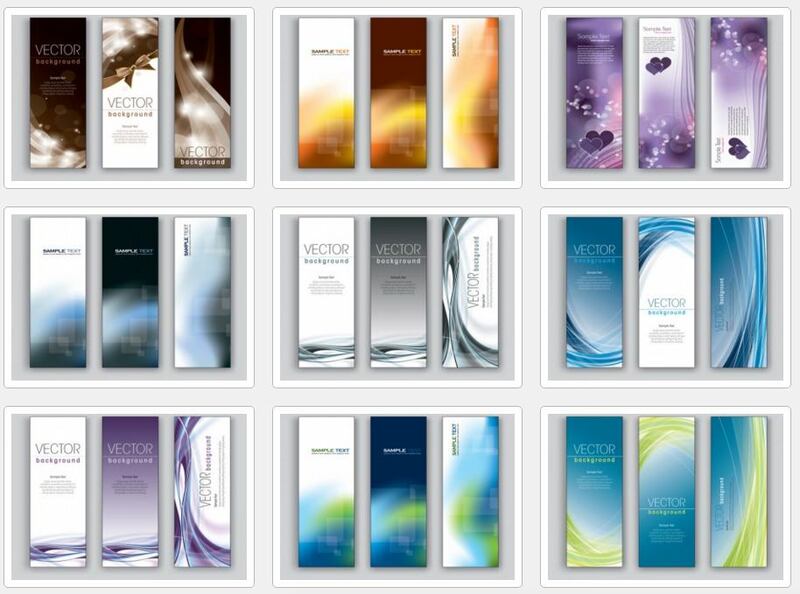 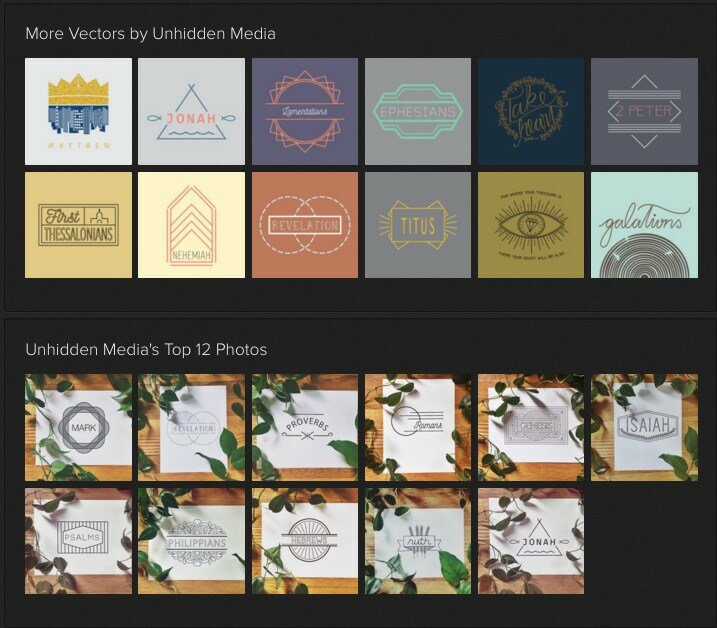 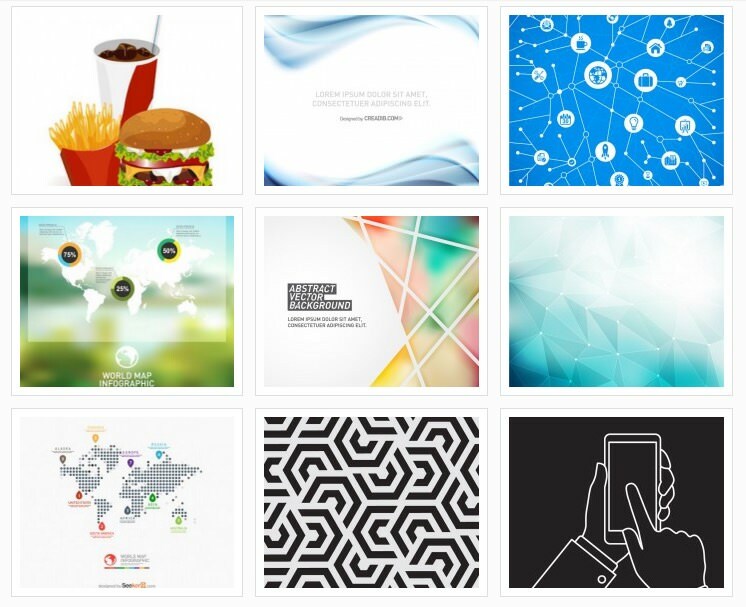 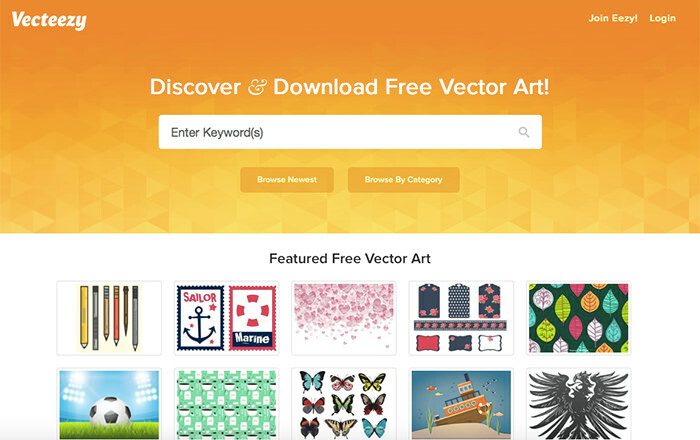 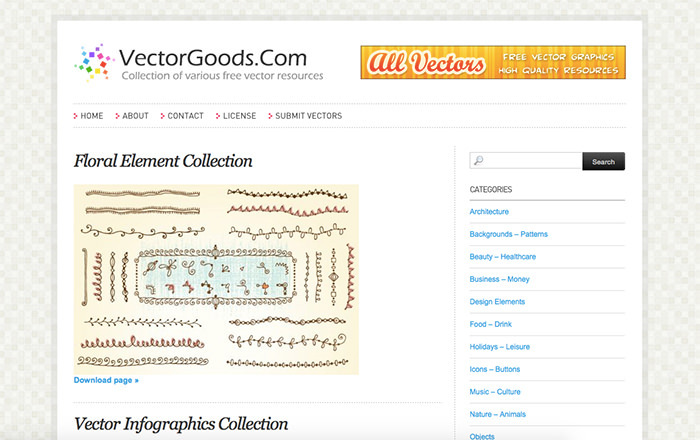 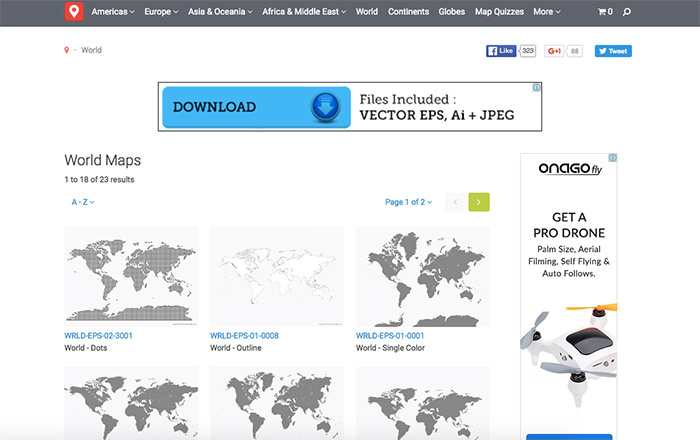 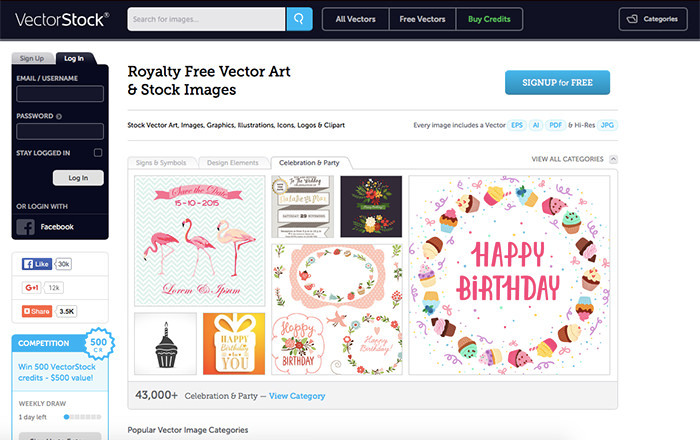 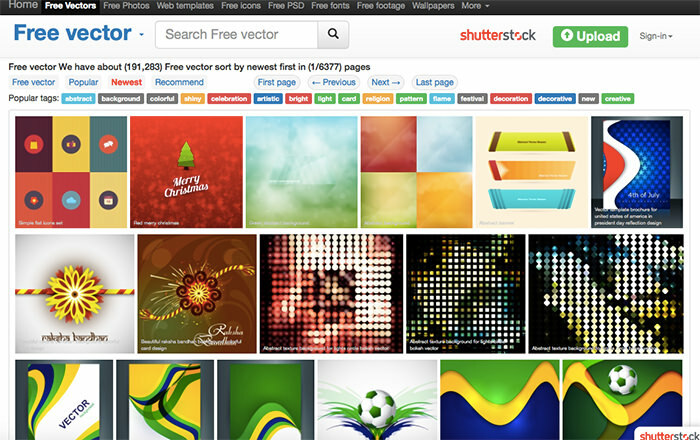 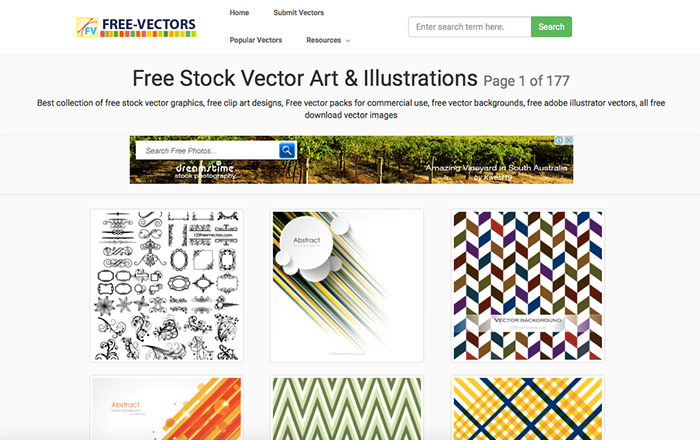 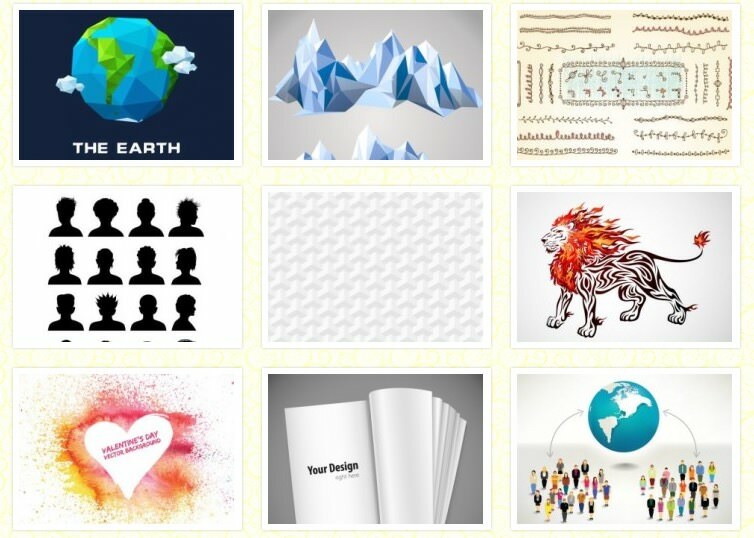 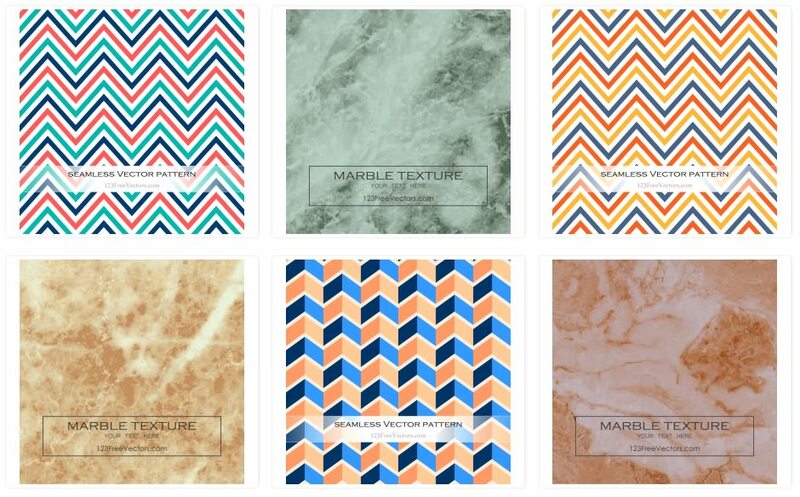 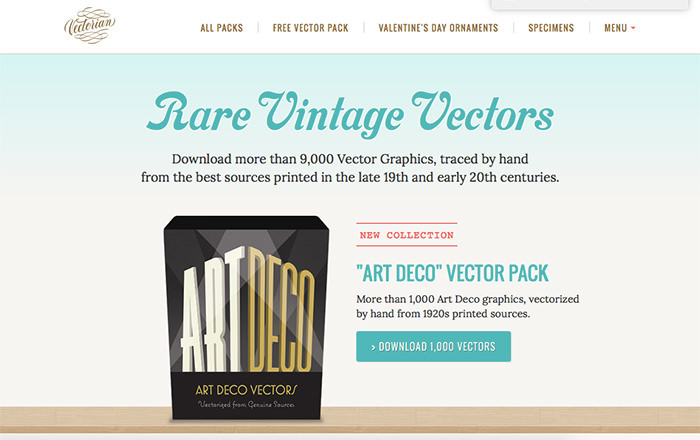 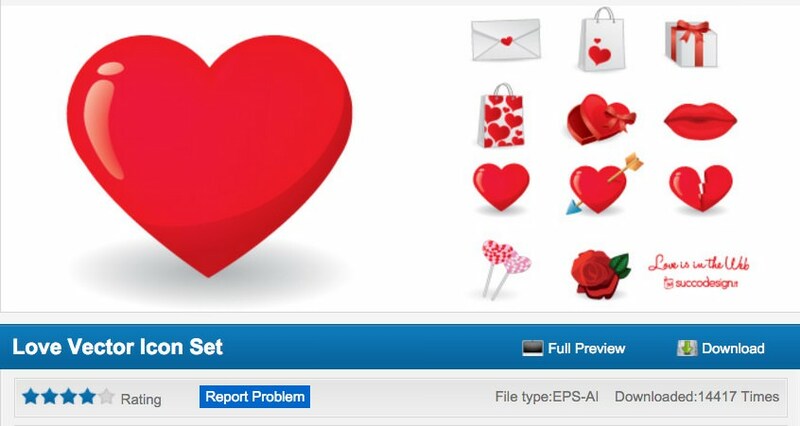 In fact, we have plenty of compilations that feature vector images (you can start with our multipurpose vector icon sets) but in case you want to do your own searches, we have the next best thing. 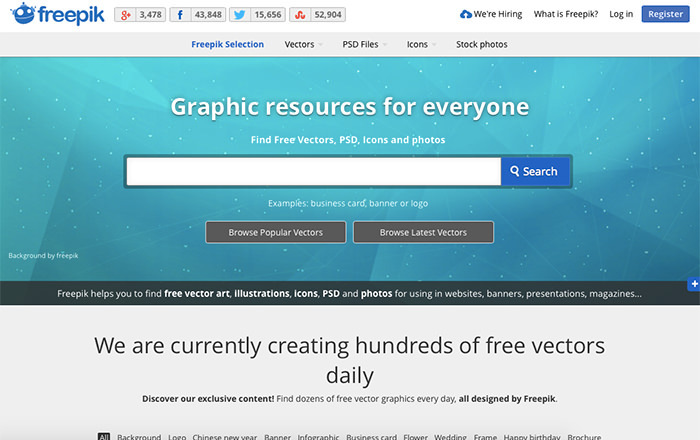 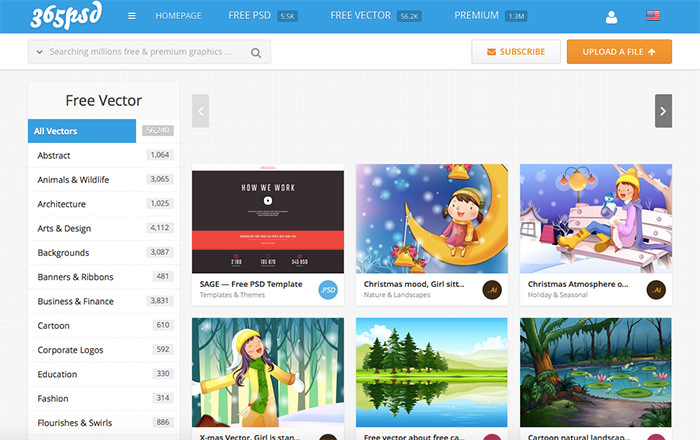 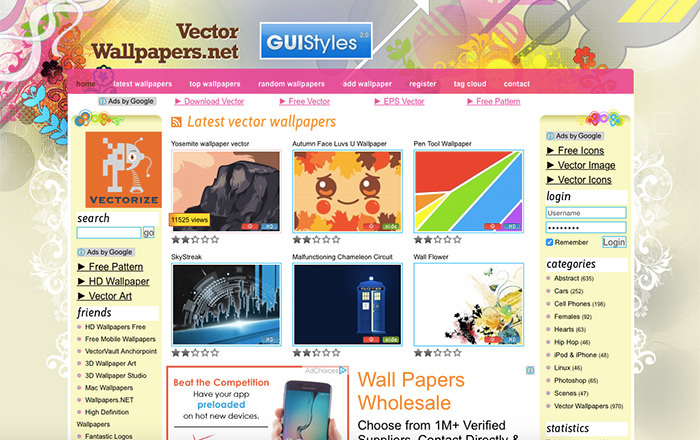 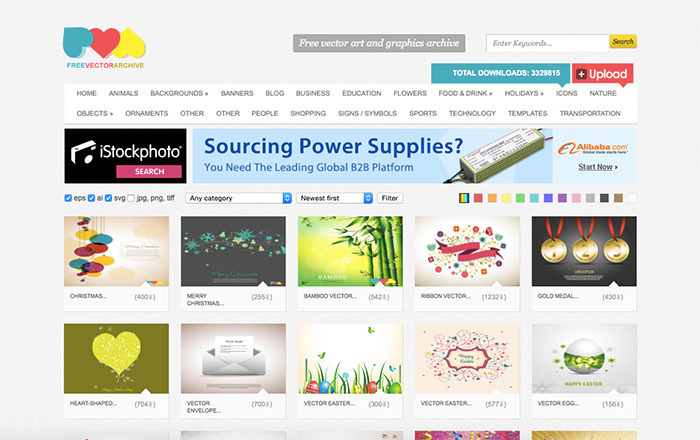 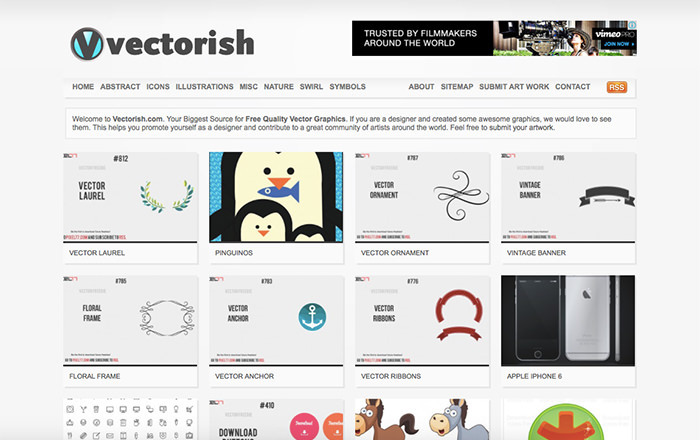 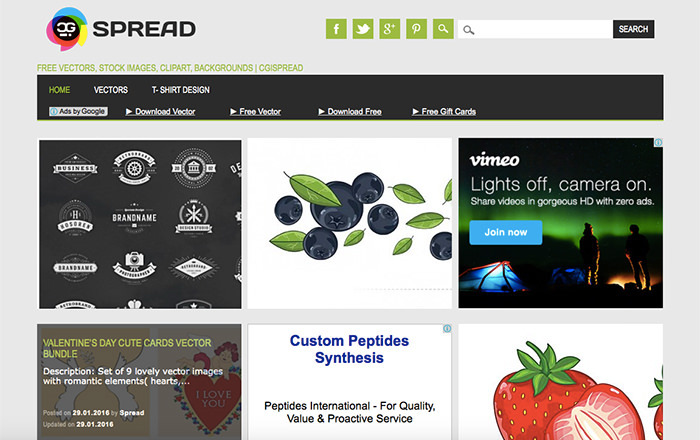 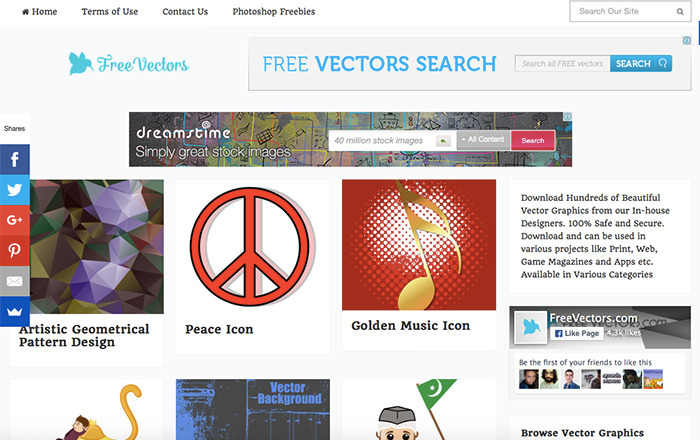 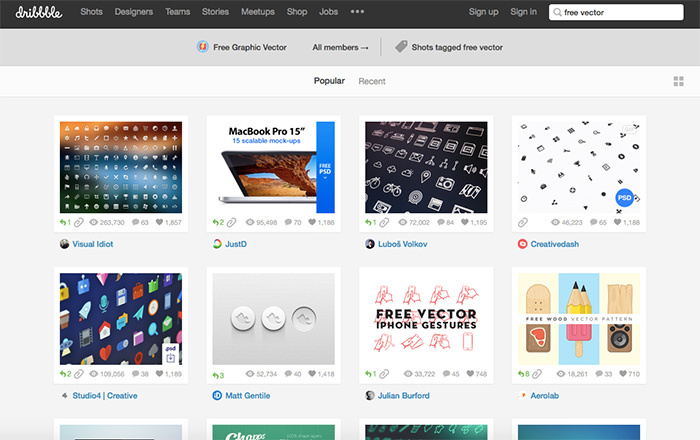 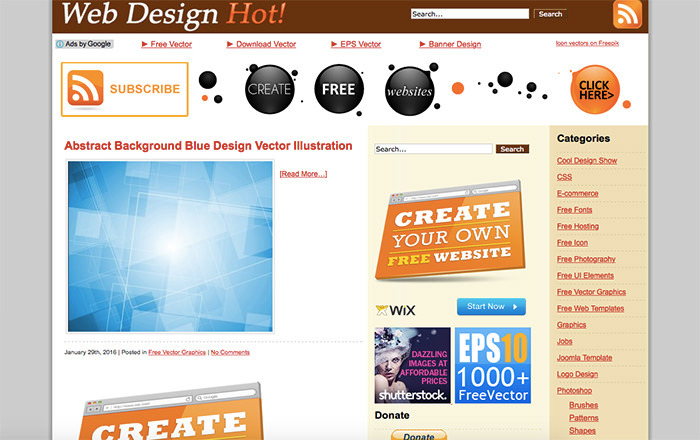 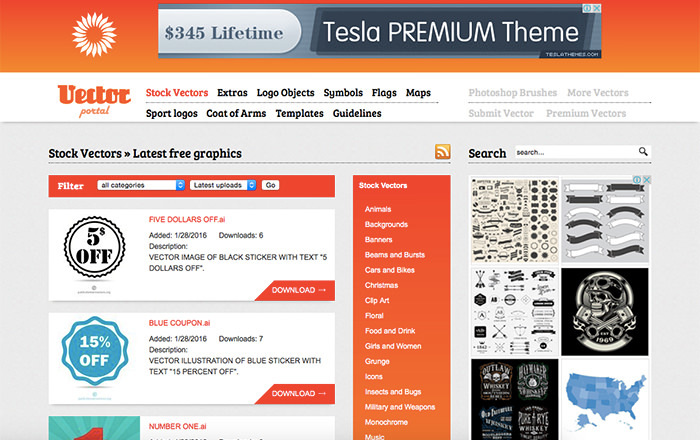 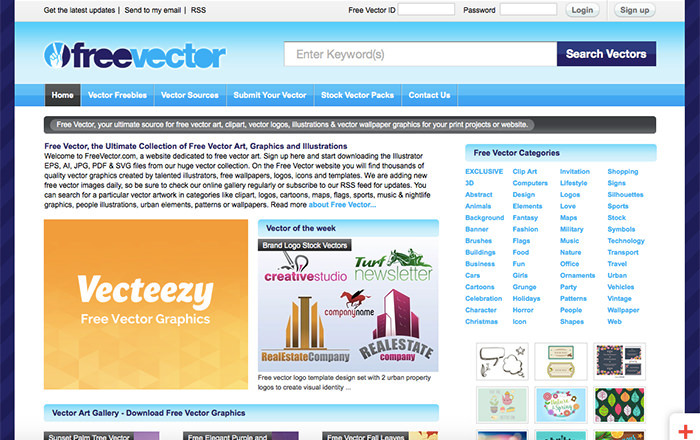 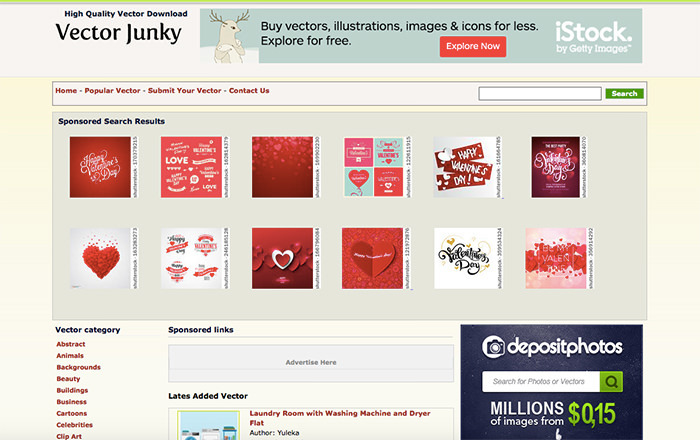 In this post are 50 websites you can check out to download the free vector images, icons and logos you want. 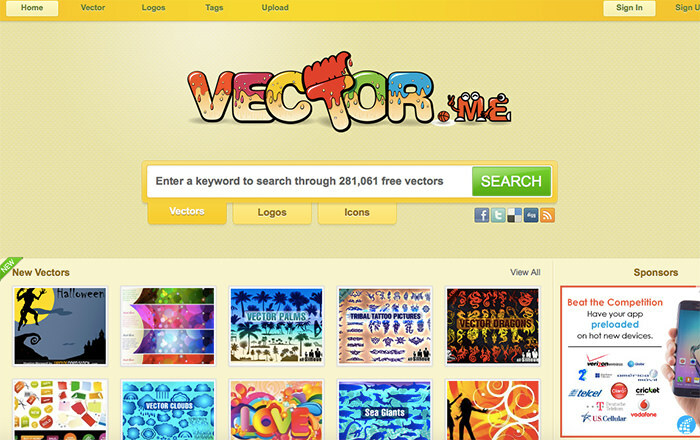 Make sure to read the licence before using the downloaded vectors.